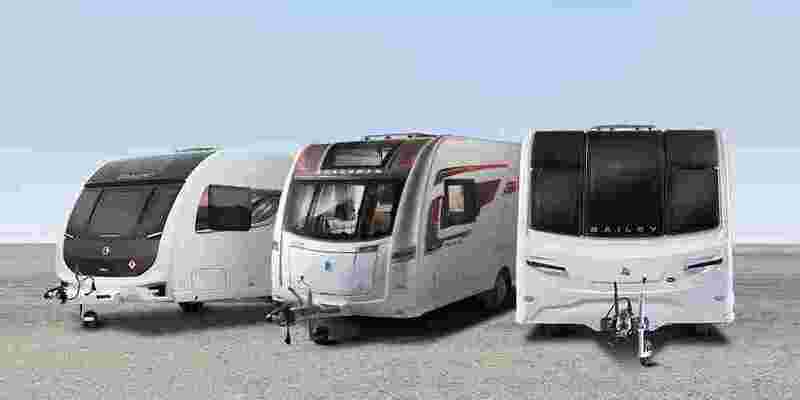 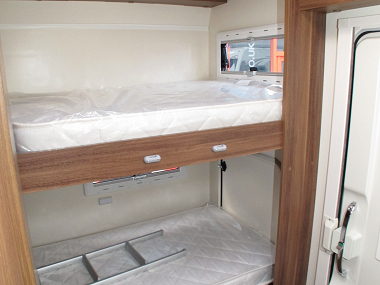 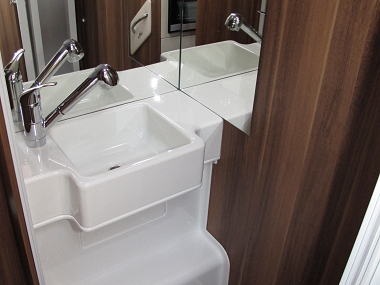 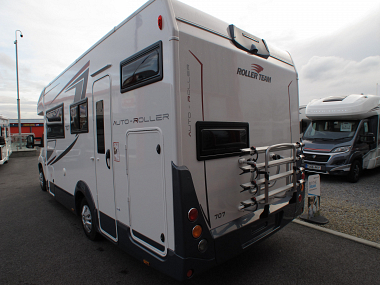 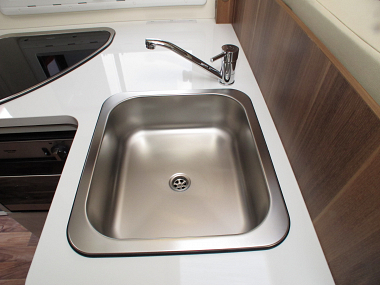 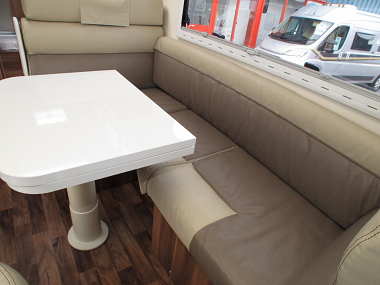 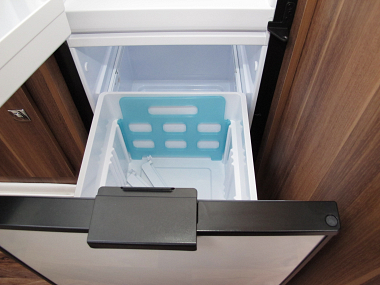 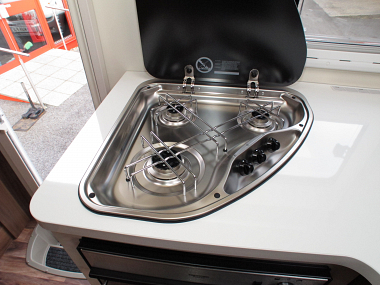 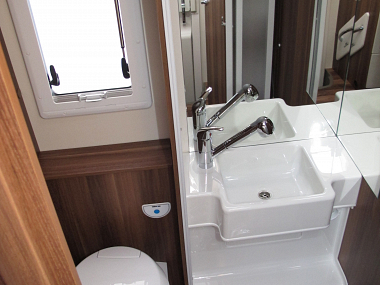 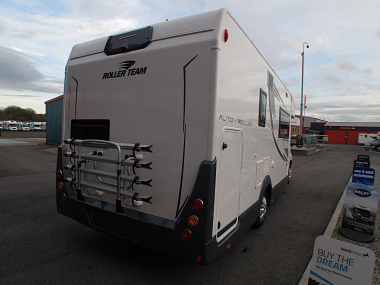 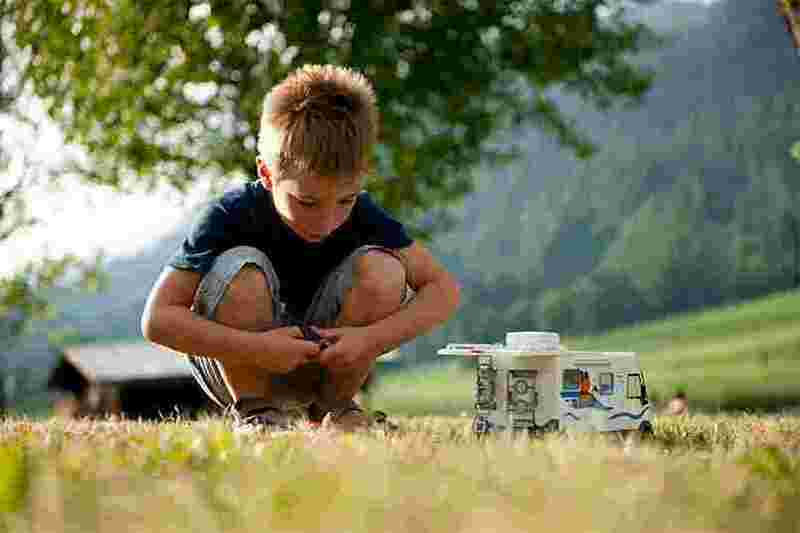 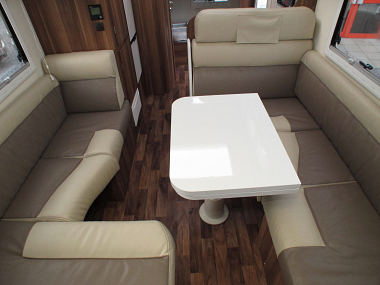 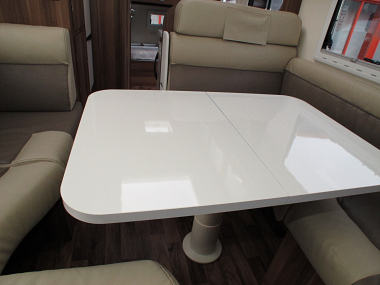 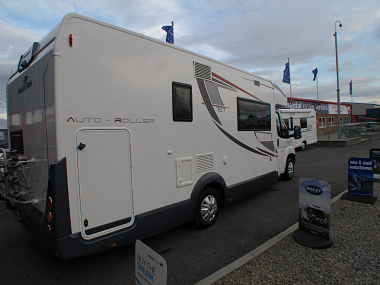 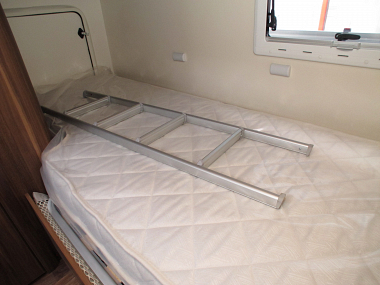 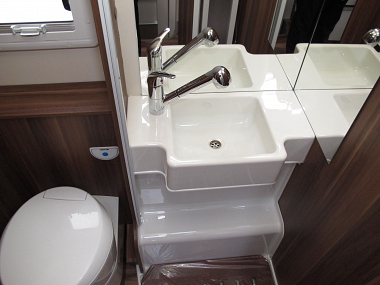 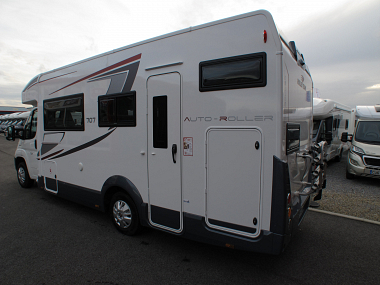 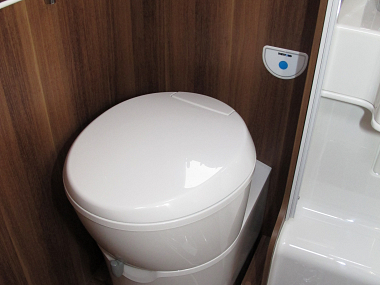 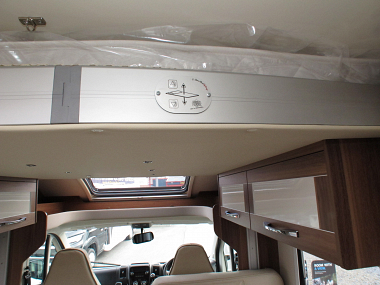 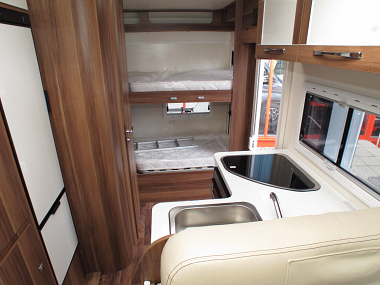 As Roller Team’s only seven berth motorhome, there is no better choice for families than the Auto-Roller 707. 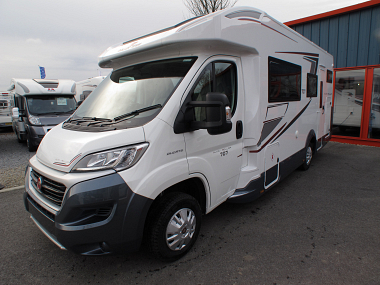 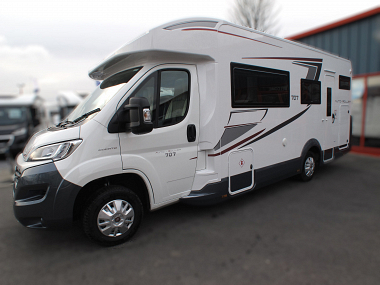 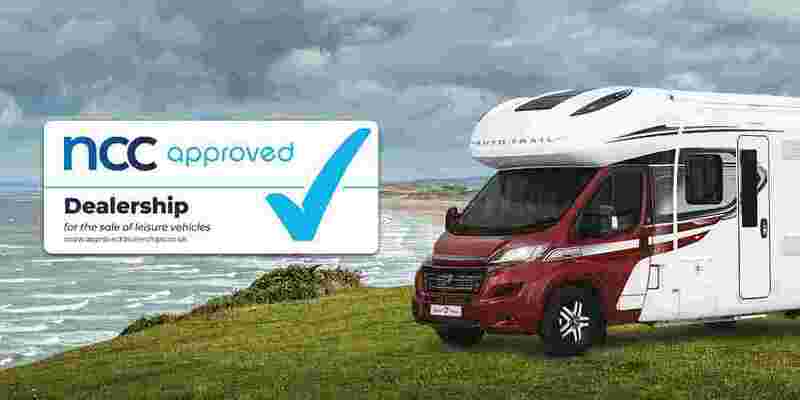 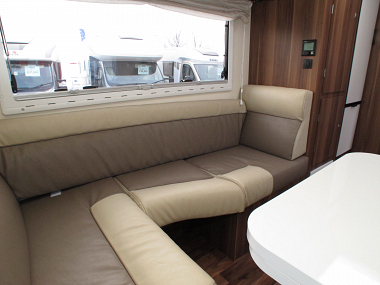 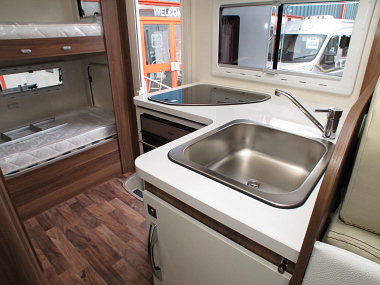 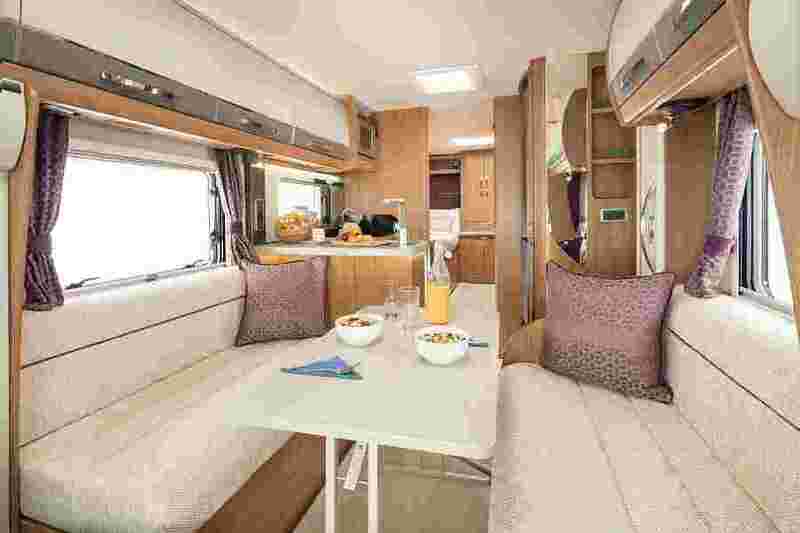 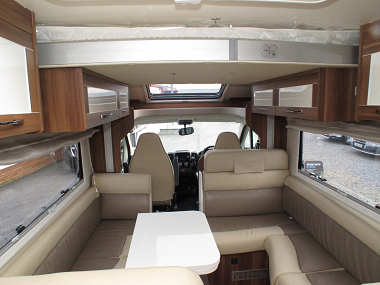 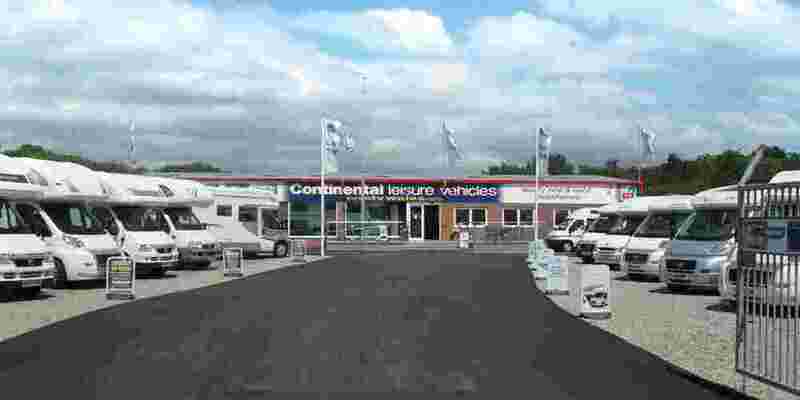 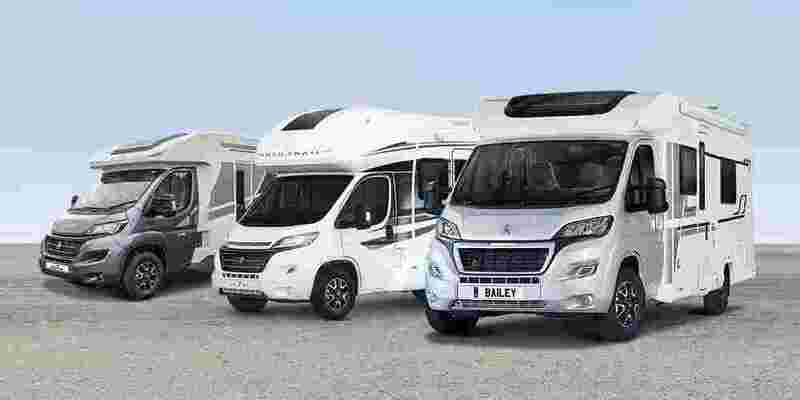 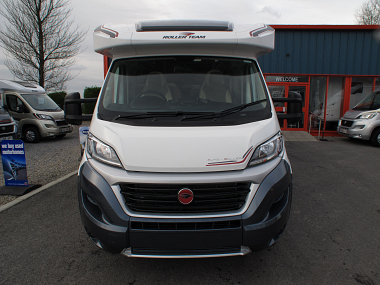 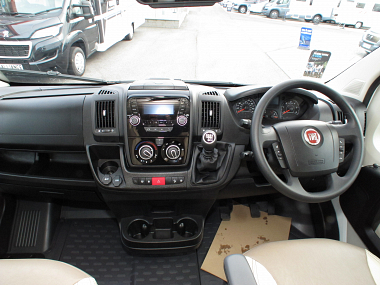 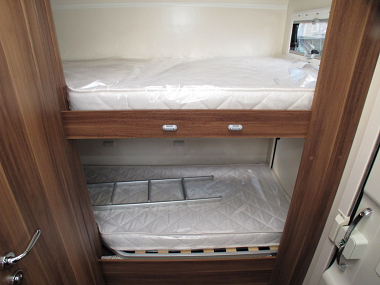 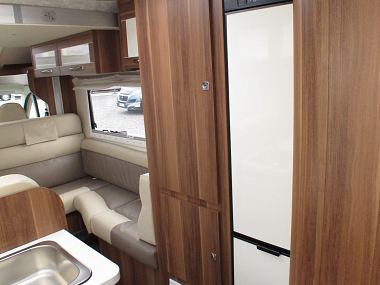 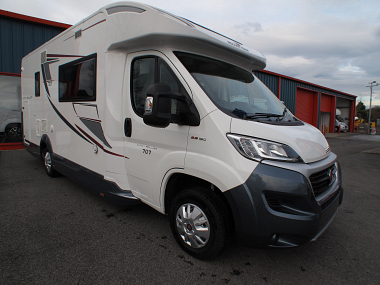 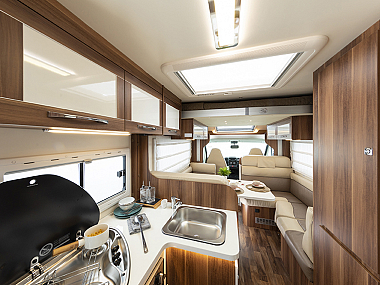 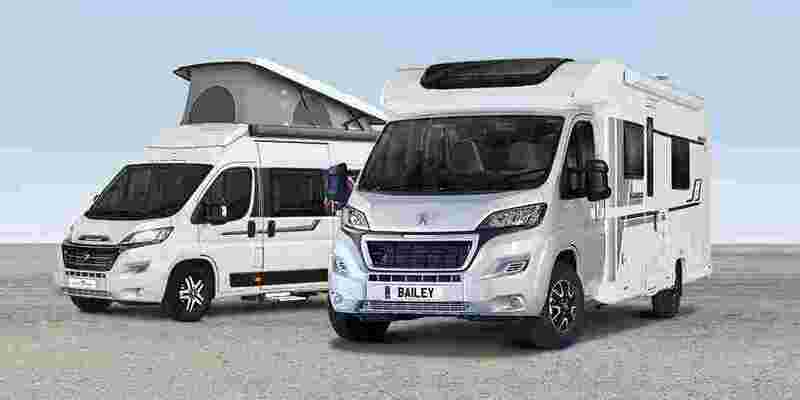 This lo-line motorhome has been expertly designed with twin rear bunks, lounge beds and a drop down bed to comfortably sleep seven, while still providing ample space for family living and storage. 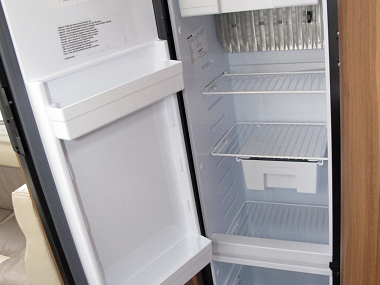 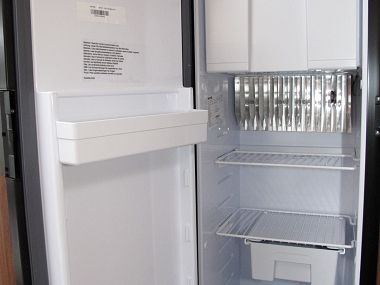 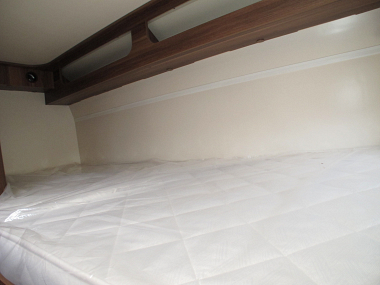 If you don’t require all the beds, simply stow away the bottom bunk to create a large garage space for storage of sports equipment. 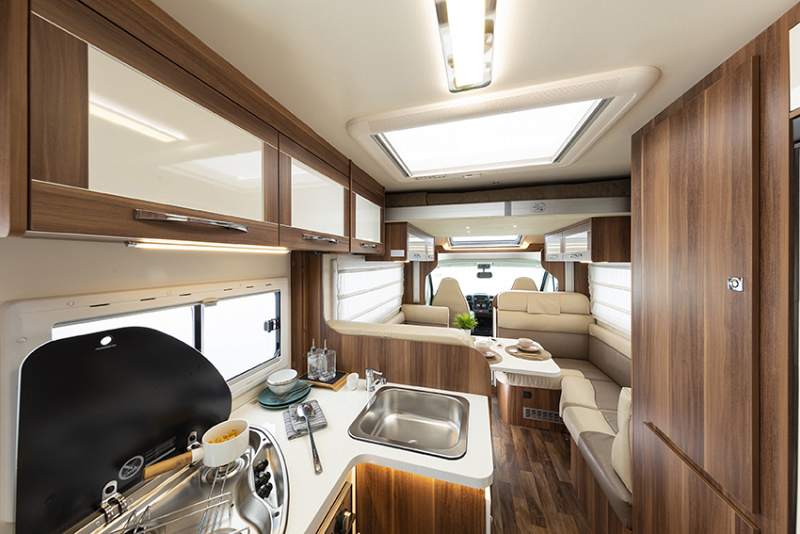 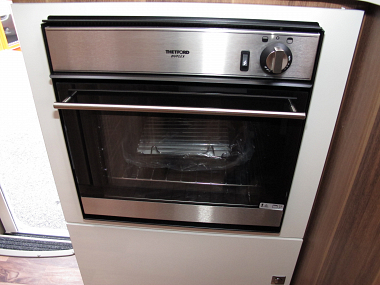 Whether you are travelling as a family or a large group of friends, the 707 is guaranteed to provide everything you need.